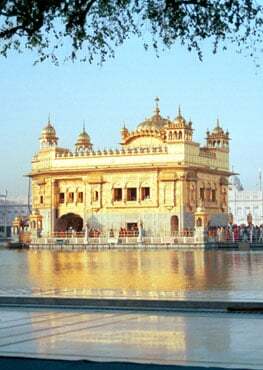 Have a Majestic & Inspiring Vaisakhi! 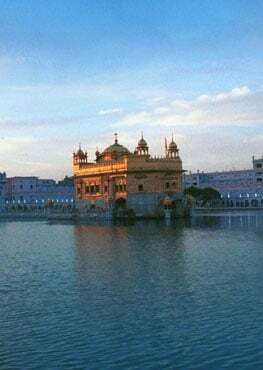 This is a documentary about the Sikh festival called Vaisakhi produced and directed by John Deol and first broadcast on BBC1 on Sunday 10th April. Like the beautiful earth, adorned with jewels of grass, Such is the mind, within which the Love of the Lord abides. All one's affairs are easily resolved, O Nanak, When the Guru, the True Guru, is pleased. Top of India diners will be treated to a free meal on Nov. 2. In order to honor the founder of his religion,.. SCORE requests all Sikh families to take a day off to celebrate the 540th birth-anniversary of our beloved Guru Nanak Dev ji. Hola Mohalla or Hola Mahalla or simply Hola is a Sikh festival that takes place on the first of the lunar month of Chet (in March).